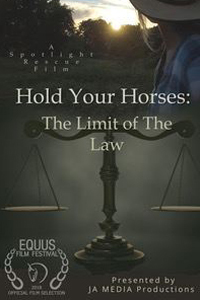 Friday, May 3 at 4 p.m.
“HOLD YOUR HORSES: The Limit of The Law” is a feature length documentary that covers the limits faced in prosecuting those involved in the abuse cases called The Hanging Barn (Clarion County Pennsylvania) and SAVE the Havasupai Pack Animals (Grand Canyon, Arizona). Arizona cinematography by Rob White. These two stories were featured in the 2017 Spotlight Rescue Series short PSAs. This new film calls for legislation to address issue of animal cruelty across the country, discusses alternatives and gives resources for educating and reporting abuse in your area. 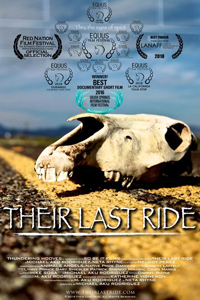 The film includes interviews with Bev Dee and Connie Schrekengost, as well as several other volunteers with Bright Futures Equine Charity, who discovered the horses in the Hanging Barn and were able to save some of the horses. Susan Ash, founder of SAVE (Stop Animal Violence), interviews with Bruce Anderson, Nature’s View clinician and consultant, Neta Ryne and Amber Taylor of Thundering Hooves, and H Leroy Stearns, former Executive Director of the Crawford County Humane Society. The film concludes with a call to action to institute federal legislation in animal cruelty cases. 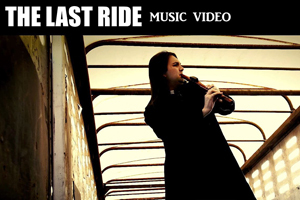 A "Trail Of Tears" direct descendant Cherokee womans' personal journey that informs & reflects into the world of horse slaughter. 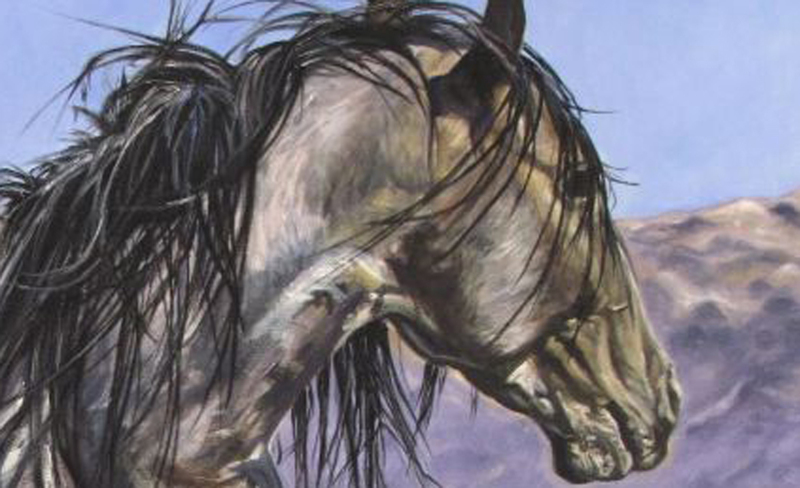 Bringing awareness to the issues affecting horses, both Wild & Domestic, and connects people to the spirit of the Horse through multicultural participation and co-creation through all the ARTS.